H&M Window Display, Lexington Ave.
« Heels Are In The Open! | Boot And Shoe Recorder, December 1, 1962. 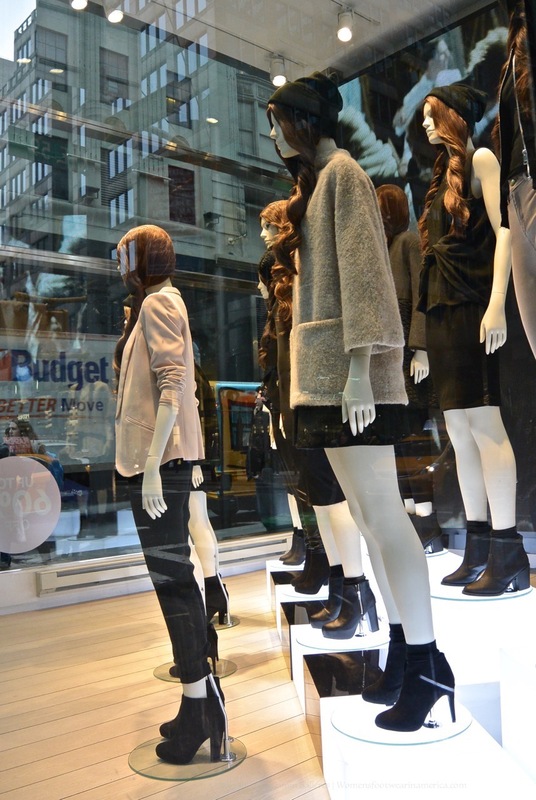 You are currently reading H&M Window Display, Lexington Ave. at Women's Footwear in America.